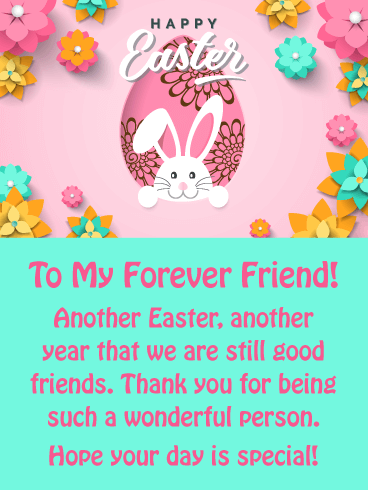 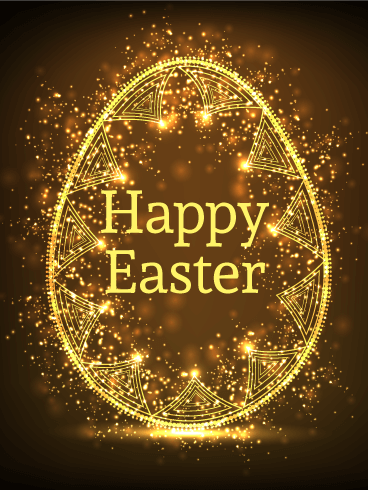 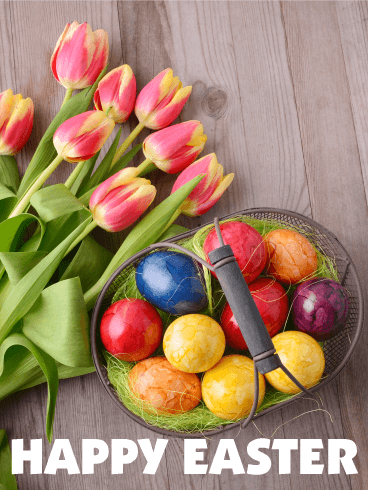 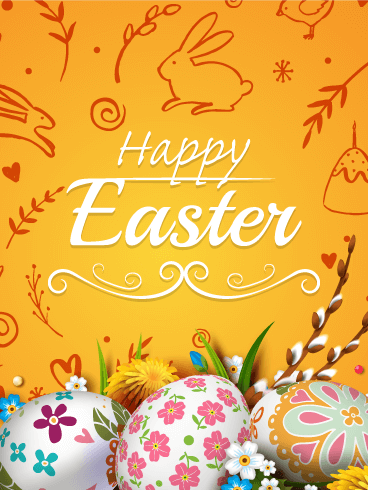 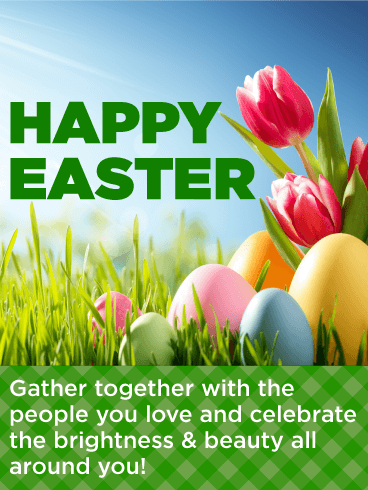 Happy Easter - Wishing my dear friend a delightful Easter celebration filled with everything that makes you so very happy. 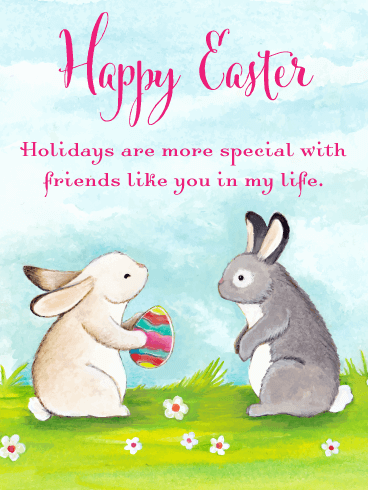 Need a cute, lighthearted card that both wishes a Happy Easter and packs a powerful punch of love? 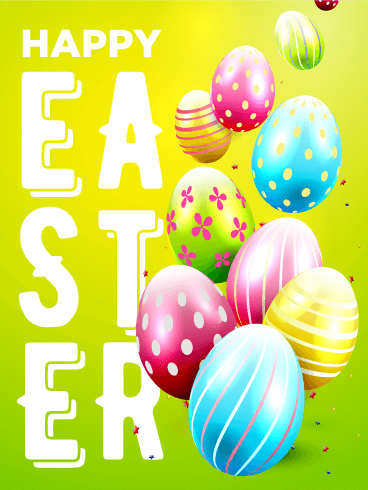 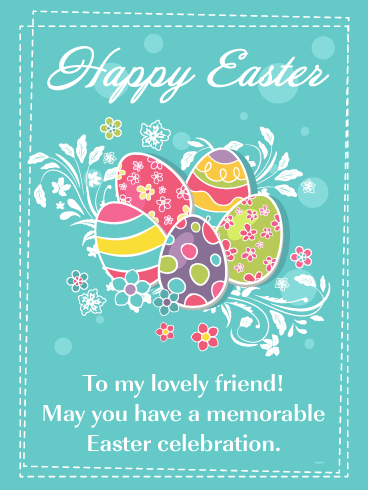 How about sending the Loads of Love Easter Card to your beloved brother? 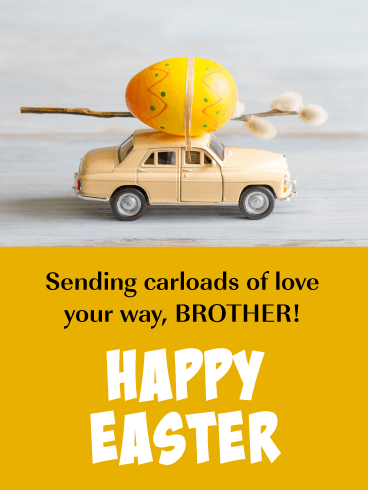 The little matchbox car with it’s decorated yellow Easter Egg cargo is so sweet that he is sure to feel the love when he receives this pleasant card of warm wishes! 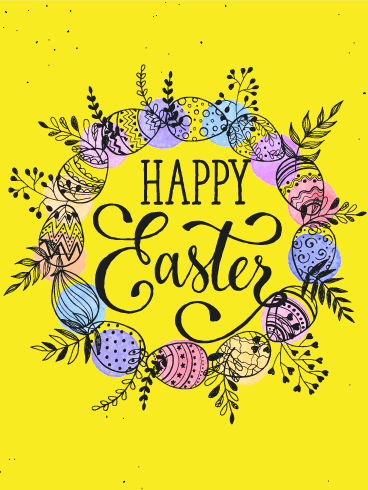 Charming in every way, this colorful Easter card will have everyone ready to sit down and enjoy a delicious holiday meal! 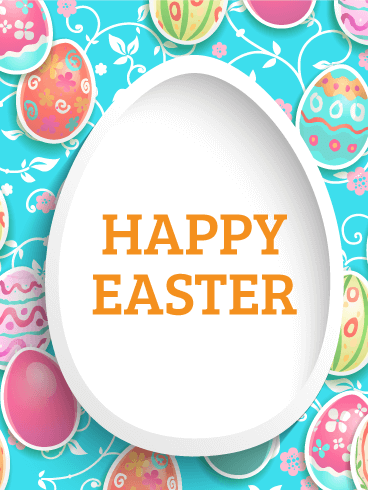 A bright white, egg-shaped plate sits at the center, complete with a "Happy Easter" greeting. 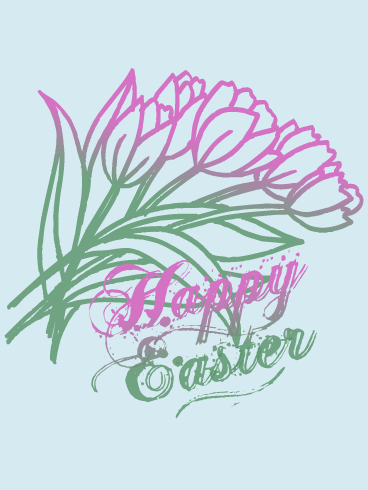 All around are eye-catching eggs in pretty pastel shades, beautifully decorated for the celebration. 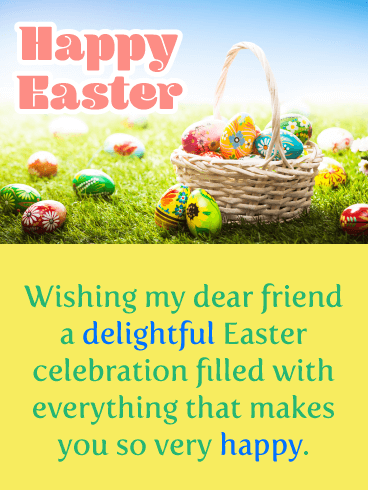 What a wonderful way to wish family, friends, anyone special you know a day full of laughter, fun and togetherness.